My chief complaint of domestic whites these days is over-saturation. This applies as equally to flavor intensity and residual sugar as it does to oak regimens. So, it was a pleasant surprise to discover this PG, particularly at such an attractive price point. 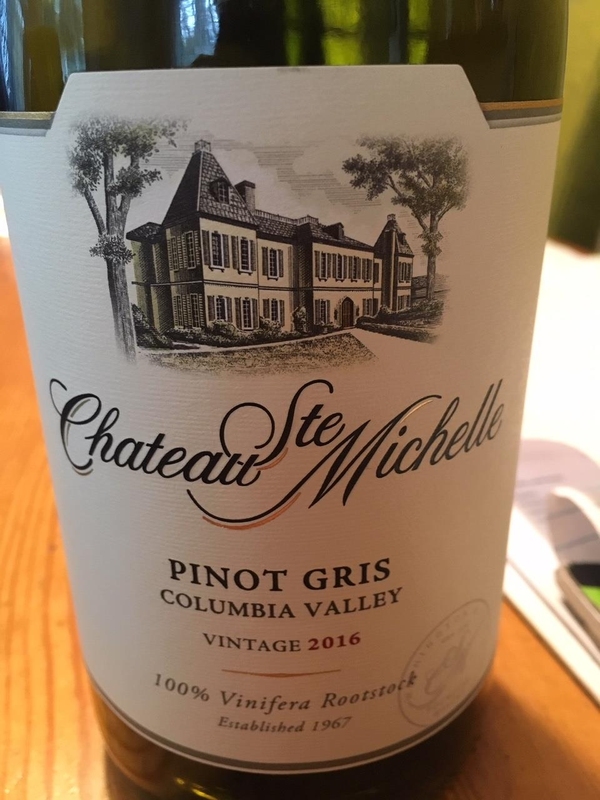 Full-flavored and crisp with round fruit and a clean, dry finish, this is a wonderful alternative to overbearing chardonnays and wince-inducing sauvignon blancs currently cluttering shelves. Enjoy as a pre-dinner sipper or as a versatile companion to many cuisines. It promises to be really interesting, I really like to check your suggestions, they often go perfectly to my taste, I will check in the near future, I will let you know how impressions.